We Precision Audio and Video are selling a recently traded in pair of Sonus Faber Cremona M in maple. Speakers are in excellent condition and comes with all box and papers buy and save off this $10000 pair of fine speaker. 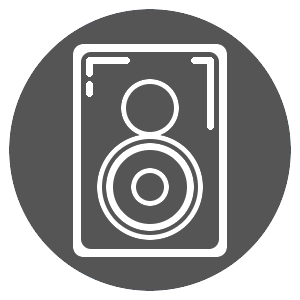 We "Precision Audio & Video" are a authorize Sonus Faber dealer so the speaker has been tested to insure it is in perfect working condition.